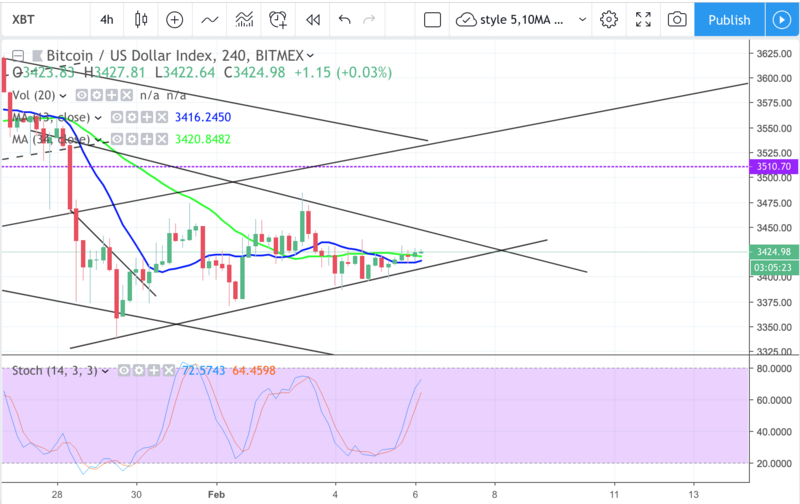 Still consolidating within the triangle, possible test of triangle top resistance around 3440 zone then pullback again. About 6-8 candles on 4hr chart till apex for the next direction. Margin short dipping. 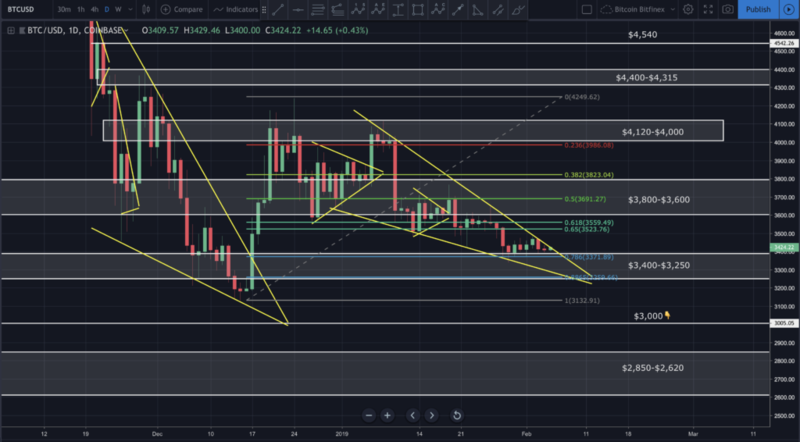 Bitcoin continues consolidating right on top of the 0.786 fib level. It’s been testing the top of what appears to be a falling wedge, but has yet to break out above. Volume remains weak. 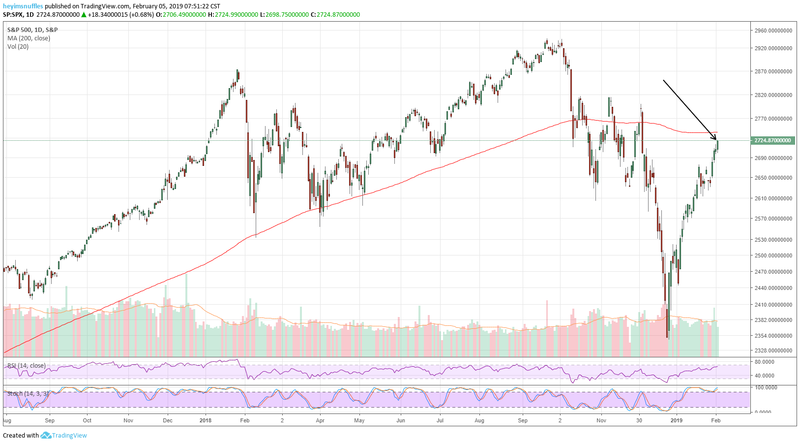 In today’s video analysis I discuss, where price may be heading next, a possible trade setup I’m preparing for, traps to avoid and so much more. I hope you find it helpful. 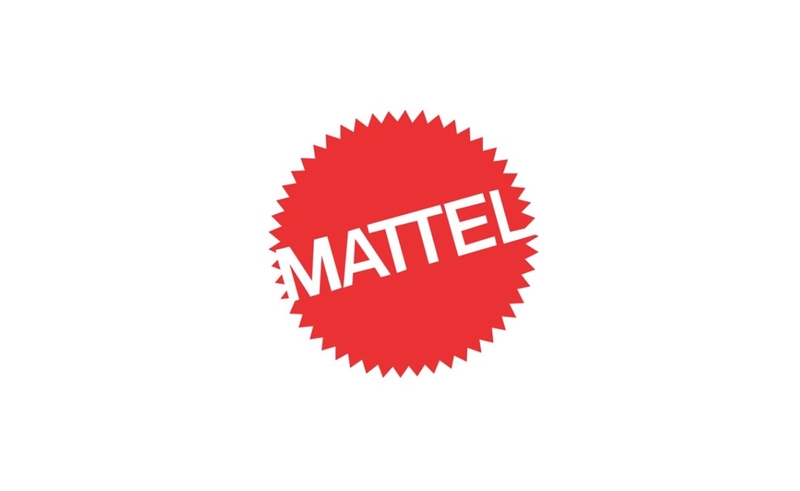 Mattel, Inc. designs, manufactures, and markets a range of toy products worldwide including, but not limited to: Barbie dolls, Matchbox vehicles, WWE Wrestling, Minecraft, Toy Story, Fisher-Price, Mickey Mouse Clubhouse, Power Wheels and America Girl products. Metronome (Bittrex: METUSD) has broken out of the triangle pattern in the daily chart. In Elliott Wave terms, Metronome began a wave one advance on December 13, 2018. The red wave one (blue sub-waves i-ii-iii-iv-v) finished on January 7 this year, and the red wave two (blue sub-waves a-b-c) correction ended on January 28. If this wave count is correct, Metronome should be heading next towards the January 7 peak in the red wave three.